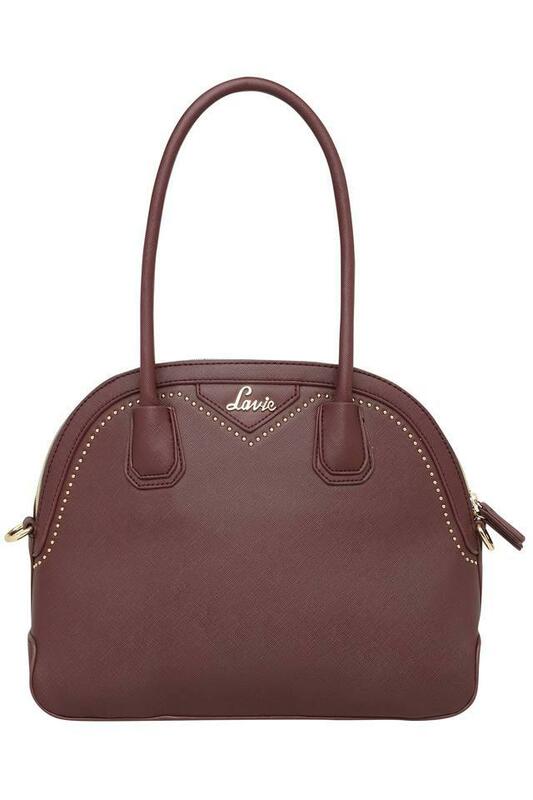 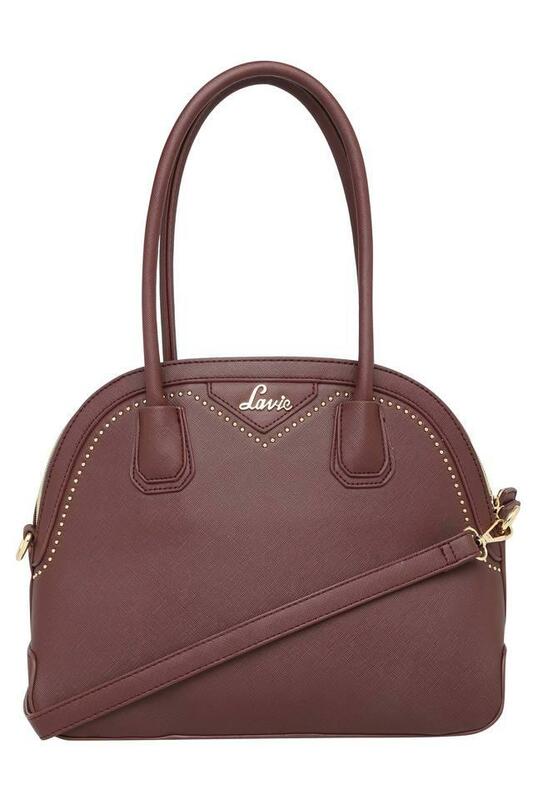 Be inspired by this satchel handbag from Lavie which has one spacious compartment to hold all your essentials and keep them secure. It has an inner slip zip pocket and is made up of synthetic leather that is smooth to touch. It also has a long strap which makes carrying it easy for you. 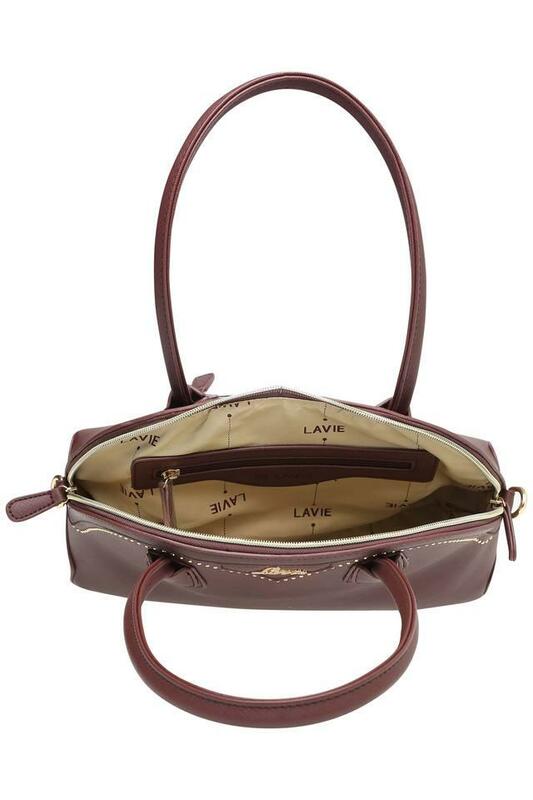 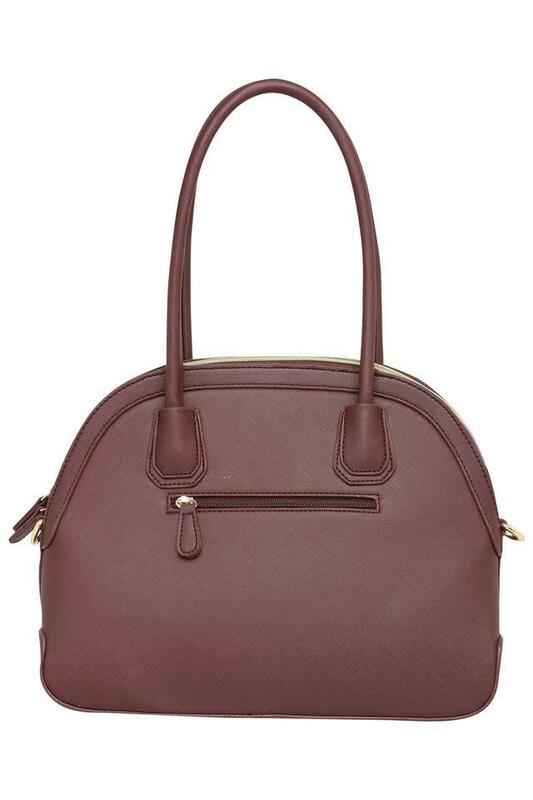 Be sure to make a style statement by carrying this satchel handbag when going out with your friends. Carry this with a casual outfit or traditional, both will look good.